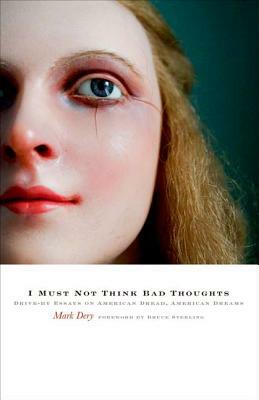 Mark Dery is a cultural critic and journalist whose writing has appeared in the New York Times Magazine, Rolling Stone, Wired, Cabinet, Bookforum, and Boing Boing, among other publications. His books include Flame Wars: The Discourse of Cyberculture; The Pyrotechnic Insanitarium: American Culture on the Brink; and the widely republished pamphlet Culture Jamming. He is writing a biography of Edward Gorey.